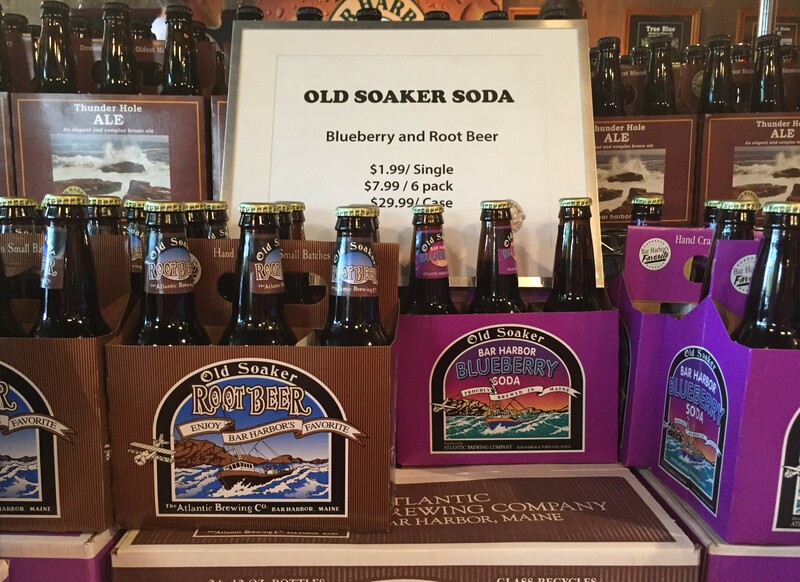 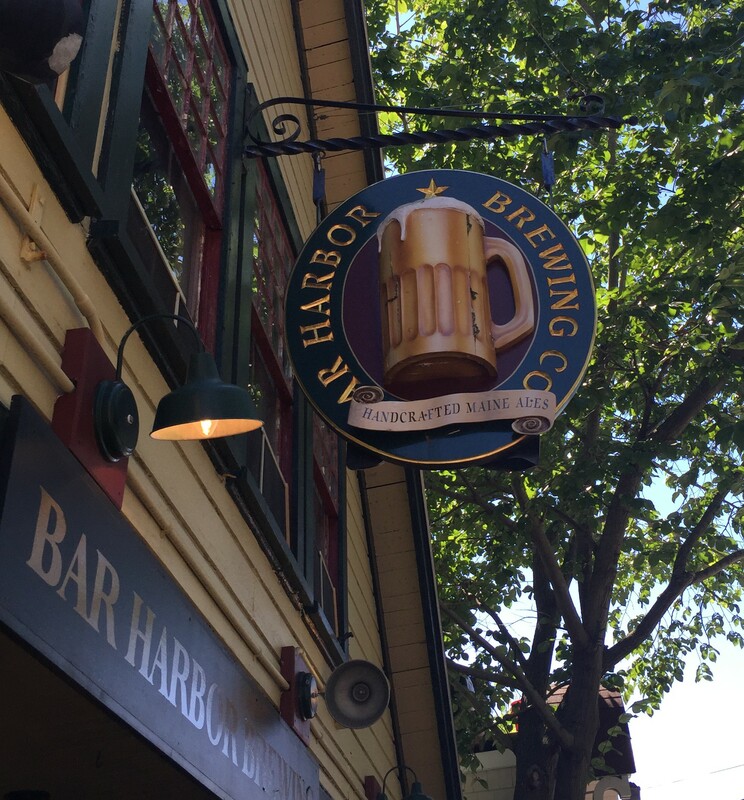 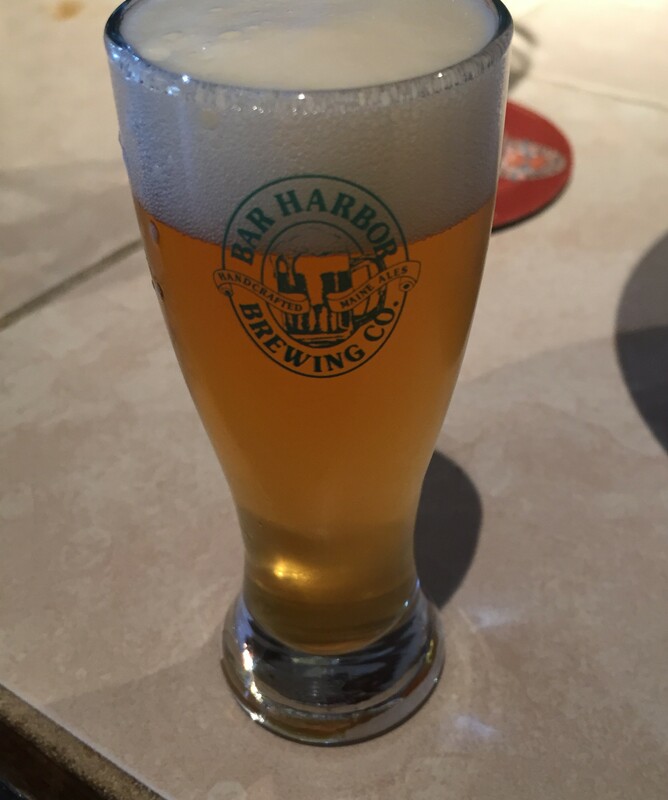 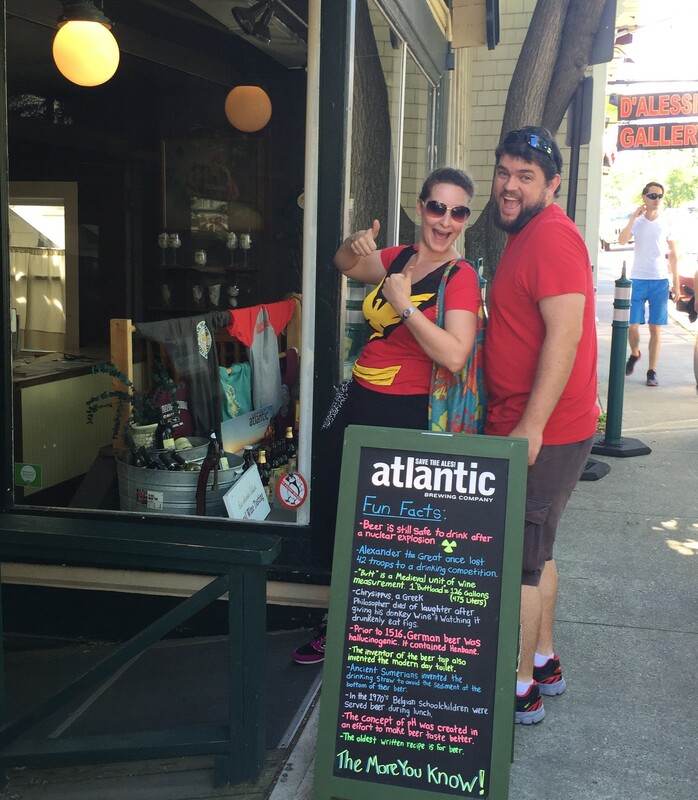 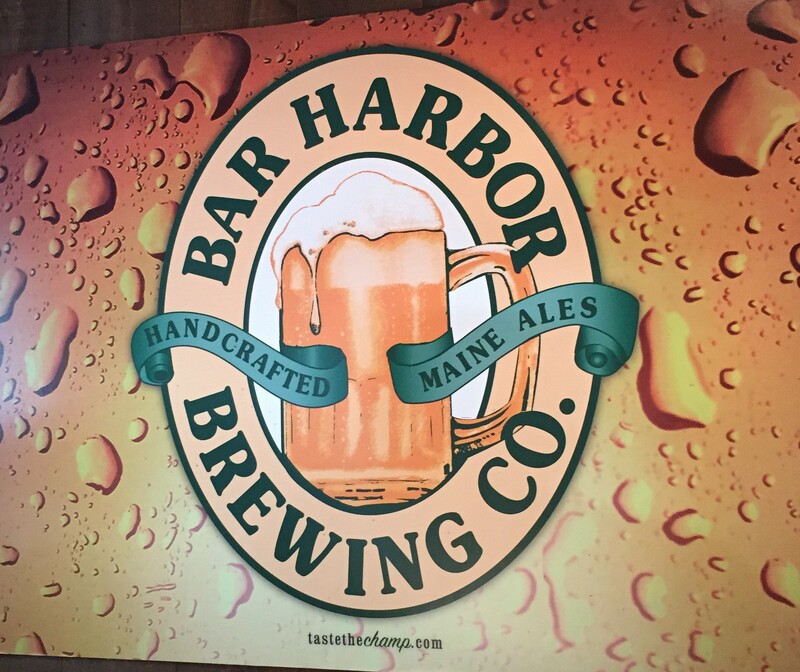 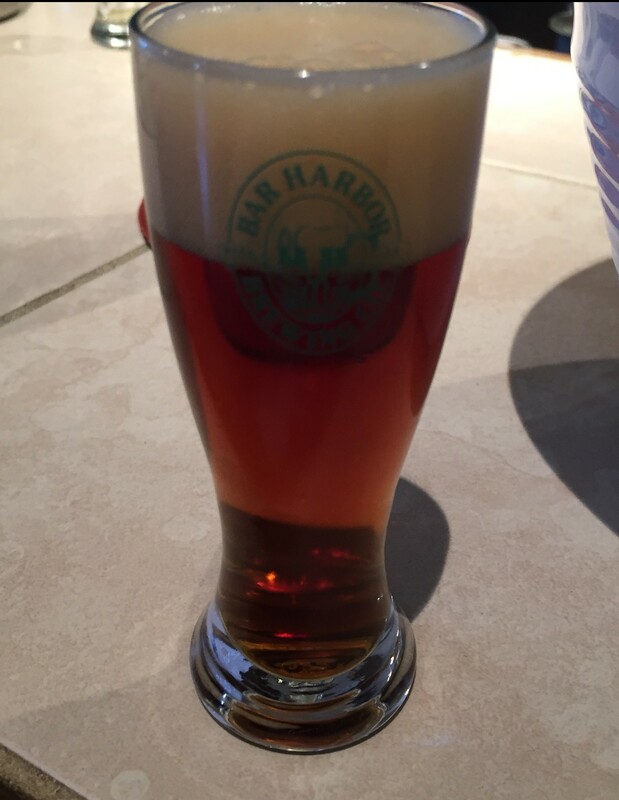 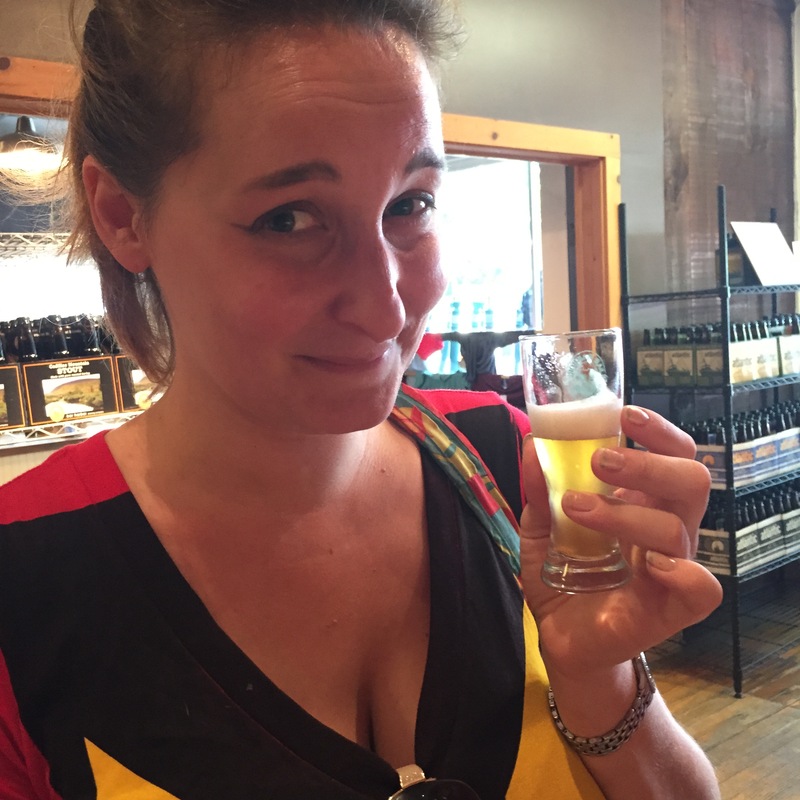 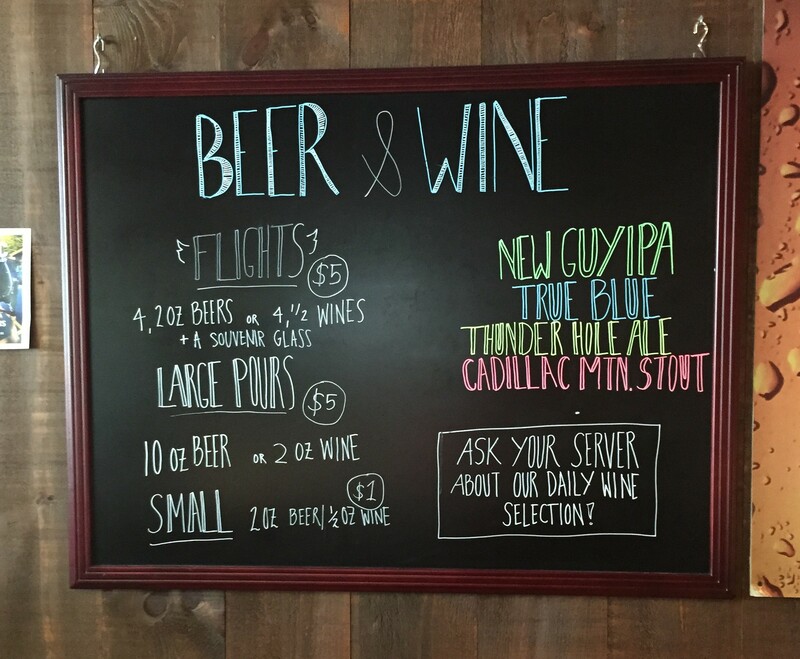 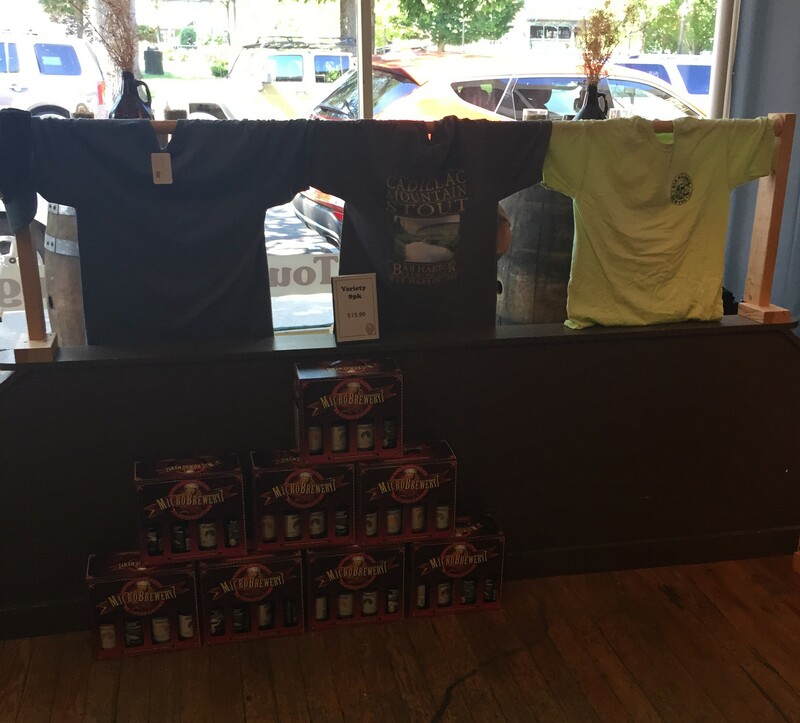 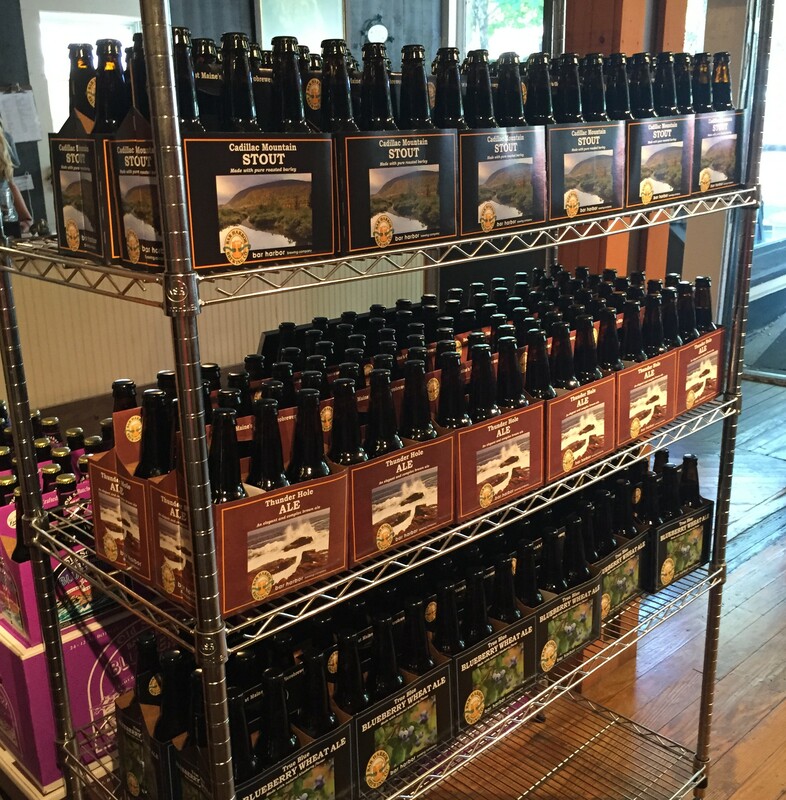 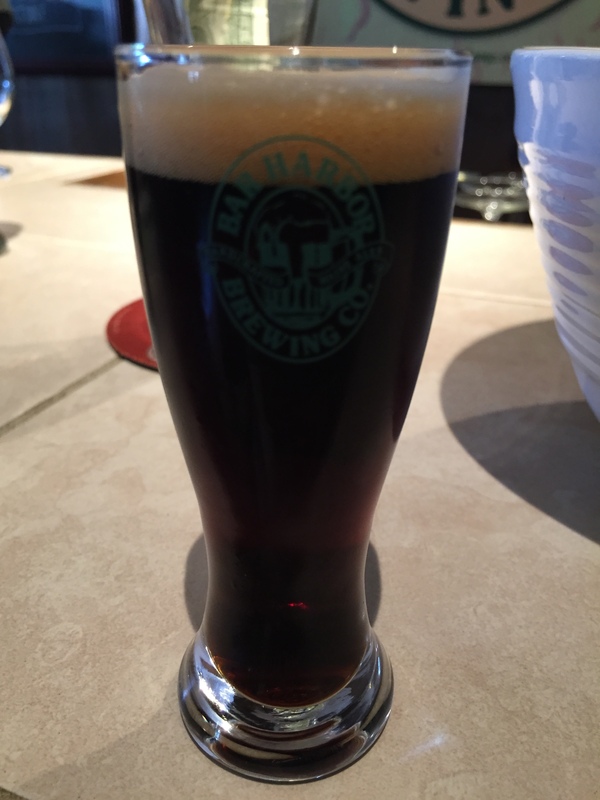 Bar Harbor Brewing Company, Bar Harbor, ME – Breweries, Wineries and the fun in between! 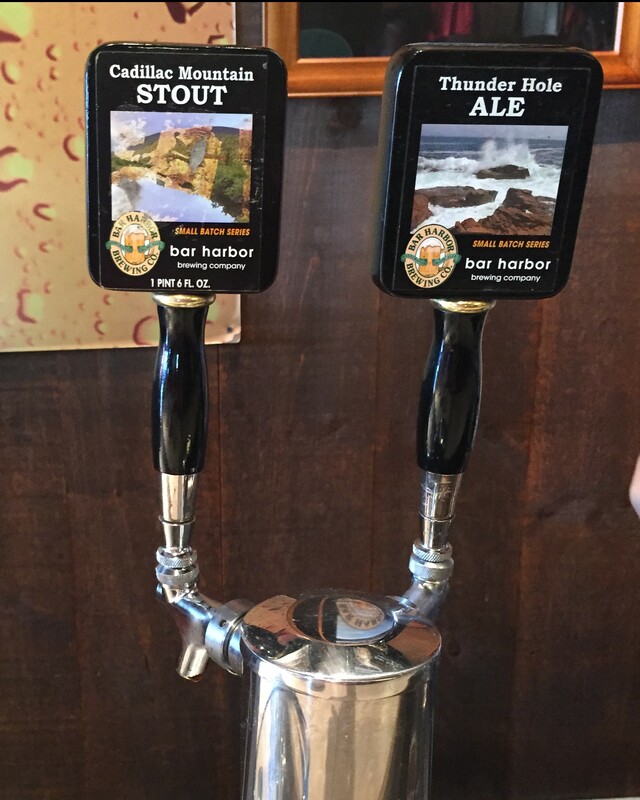 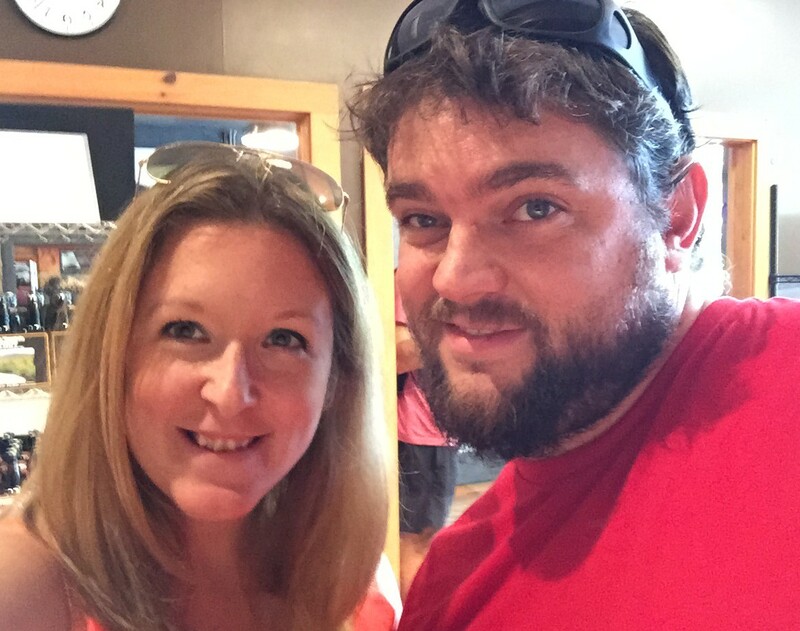 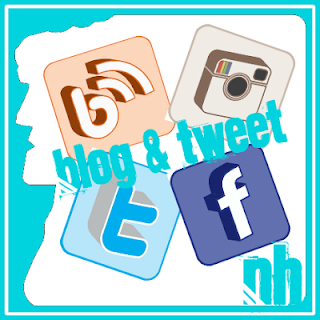 Pingback: Bar Harbor Cellars, Bar Harbor, ME | Breweries, Wineries and the fun in between! 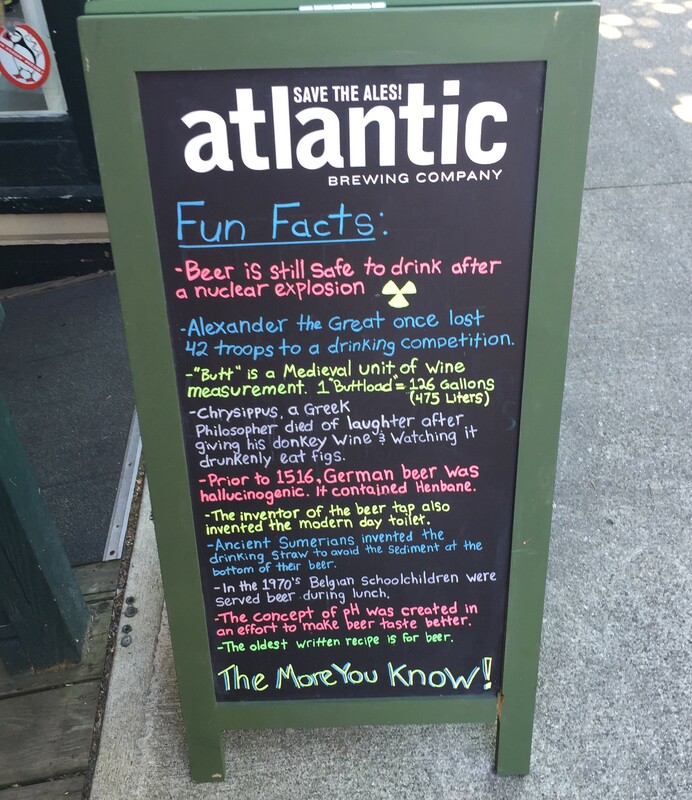 Pingback: Atlantic Brewing Company, Bar Harbor, ME | Breweries, Wineries and the fun in between! 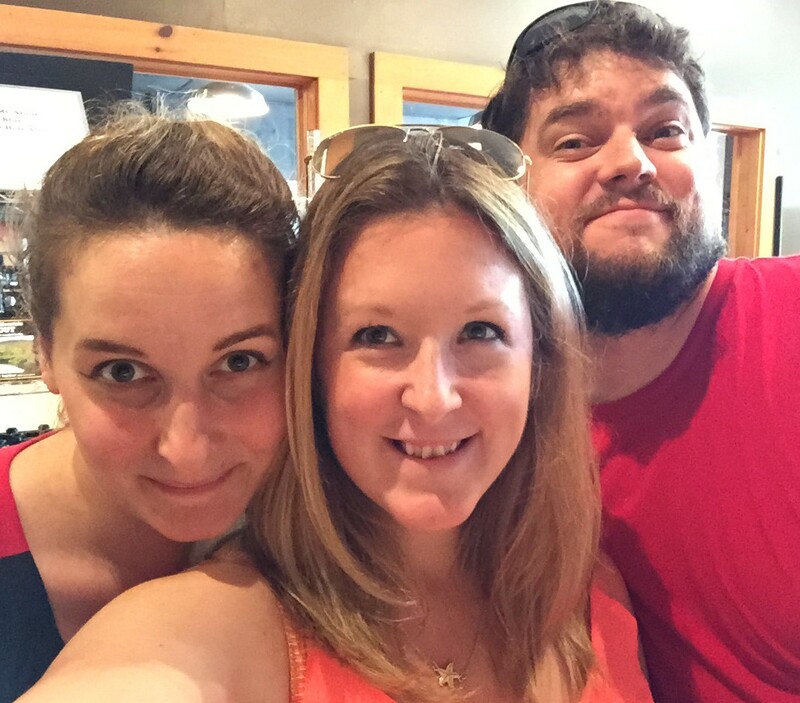 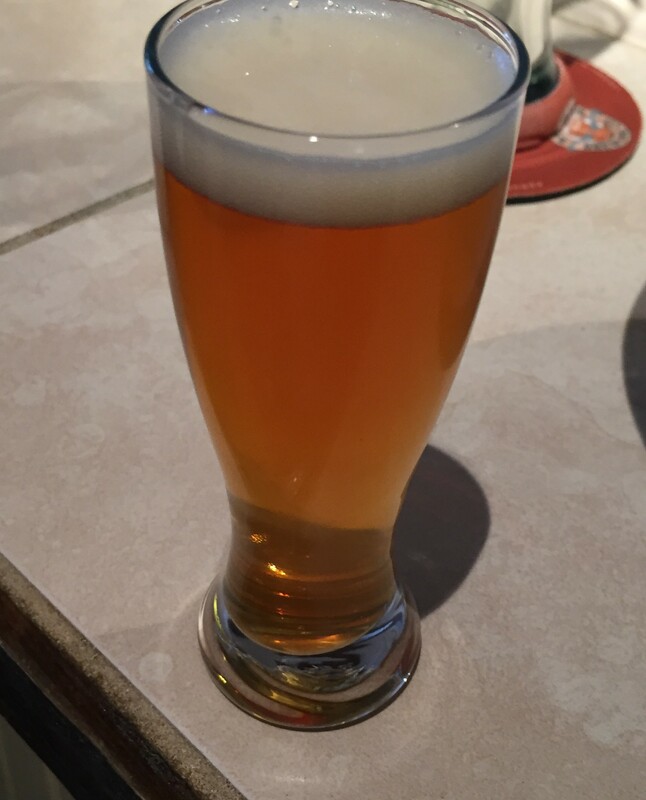 Pingback: Orono Brewing Company, Orono, ME | Breweries, Wineries and the fun in between!